Should PUBG Go Free-to-Play to Compete With Fortnite? It is important to note that both PlayerUnknown’s Battlegrounds (PUBG) and Fortnite started out as completely different games with different business models. They eventually crossed paths at one point before moving away from each other once again, a decision that had a stern affect on their fortunes. During their early access periods last year, PUBG made it clear that it would be going retail upon release. 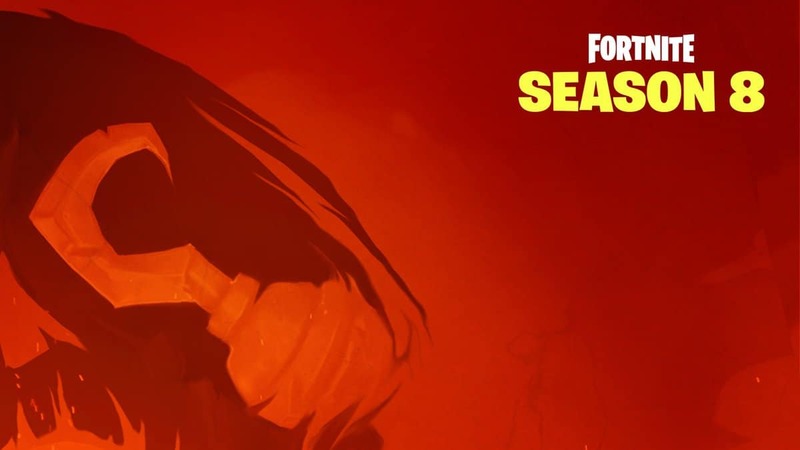 Fortnite, however, was bent on fulfilling a free-to-play promise. This was before Fortnite decided to jump onto the battle royale train after looking at how PUBG had become a worldwide phenomenon by popularizing the survival, with scavenging elements, genre. 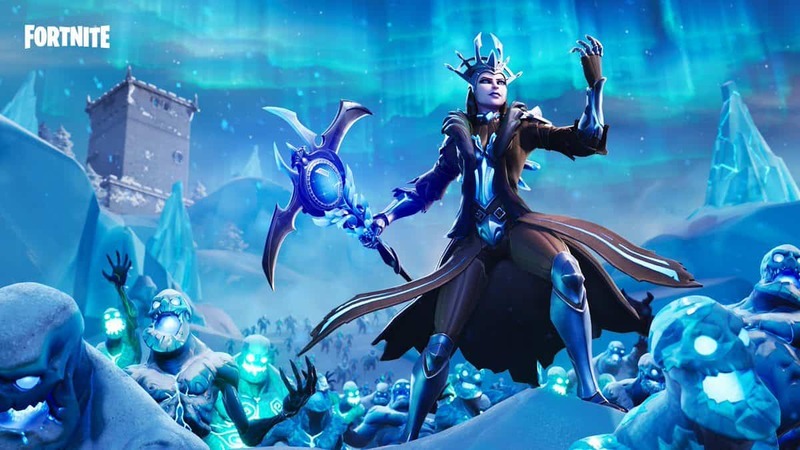 It took Fortnite only two months to release a battle royale mode and only two weeks to gain more than 10 million players. The goal was always to compete with PUBG but the sudden fruits of labor could have easily convinced Epic Games to ditch the free-to-play intention and start charging players. 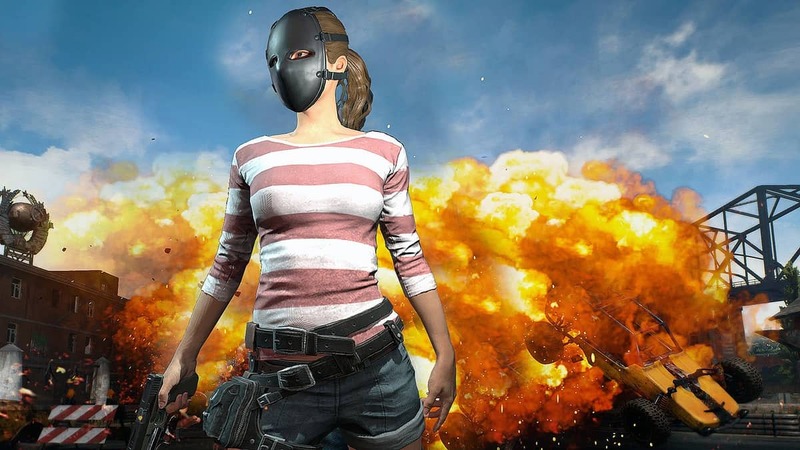 PUBG had, after all, racked up 15 million copies sold at this point and was averaging 5 million copies sold every month. 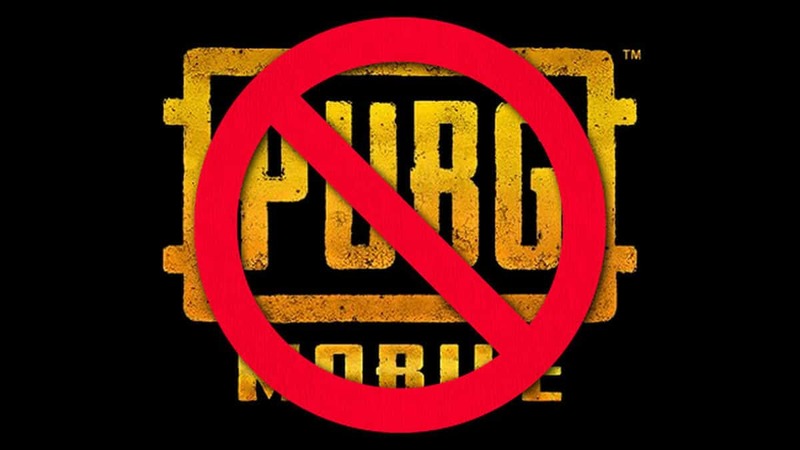 The retail market for battle royale was clearly there, so why not get a piece of the pie? 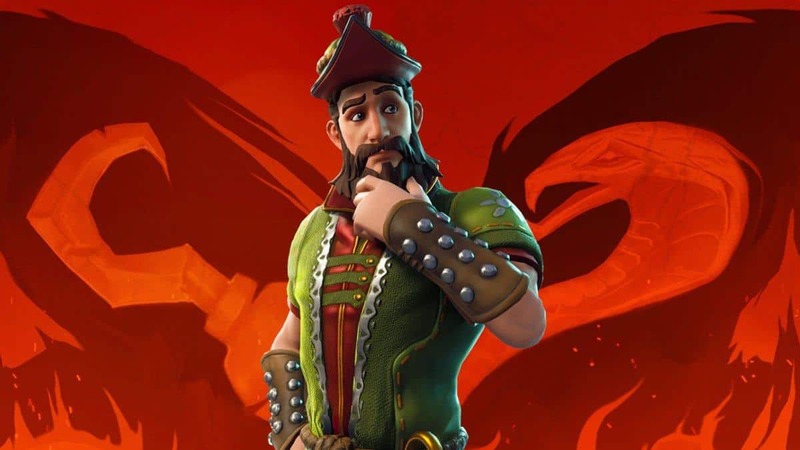 Fortnite refused to stray from its original path and continued to look at microtransactions for revenues. The notion was actually very impressive. The developer showed great confidence, even when facing a mountain such as PUBG was back then. Case in point, PUBG became the first game to cross 2 million concurrent players on Steam when Fortnite was starting out with battle royale. Fast forward to now and Fortnite has landed on equal footing with PUBG, perhaps even leading as the most popular battle royale game available. 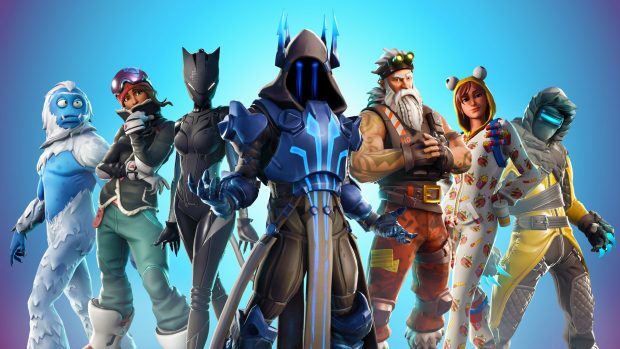 Fortnite is earning millions around the clock, all thanks to favorable in-game microtransactions. 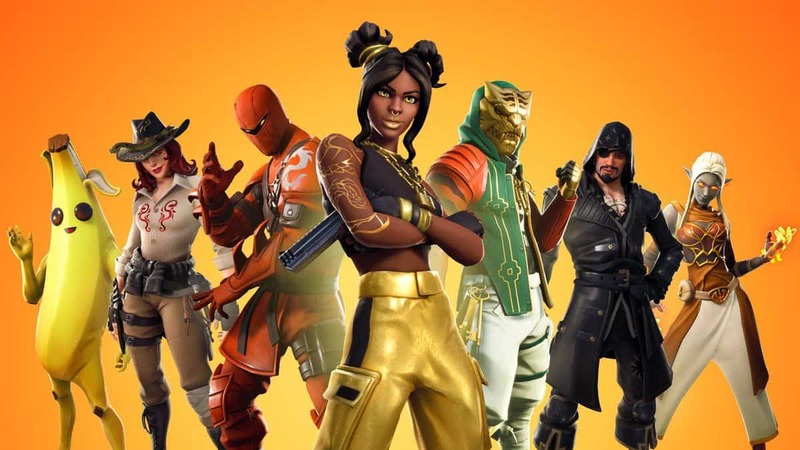 It recently crunched about $50 million in a single day through the season three Battle Pass, which features exclusive items and emotes. This remarkable success has now started biting the player-base on the other side of the fence. When there are two exceptional battle royale games in the market and one of them is free to play, why is the other still charging for access? To make matters worse, PUBG has now started its own Battle Pass, called Event Pass, on top of the base price. It didn’t go too well for the developer. It also needs to be pointed out that while Fortnite continues to attract more players, PUBG has started to steadily lose its existing player-base. There were more than 800,000 players missing on average in the last month when compared with January. The tanking numbers are probably due to the plethora of problems currently plaguing PUBG, including performance issues and cheating. The situation might make it appear that becoming free to play is the best possible solution but it is not. 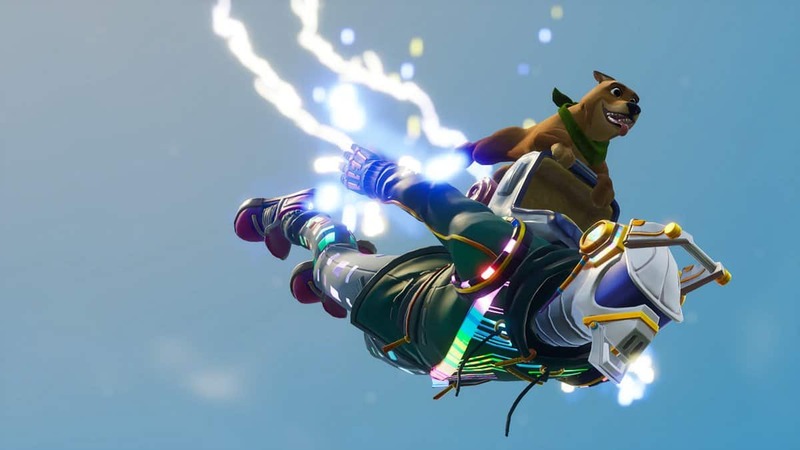 Fortnite has been running flawlessly since its early access days, a contrast to its rival. Slashing the base price will not fix PUBG in any way. It will only bloat the ailing problems, particularly in giving out an open invitation to more cheaters than before. There is also no prevailing monetary issue that would otherwise push a free-to-play model into the spotlight for PUBG. In short, PUBG needs to solve its problems first and become more stable before going free, should it decide so in the future. Doing it now will only cause more headaches for the community.